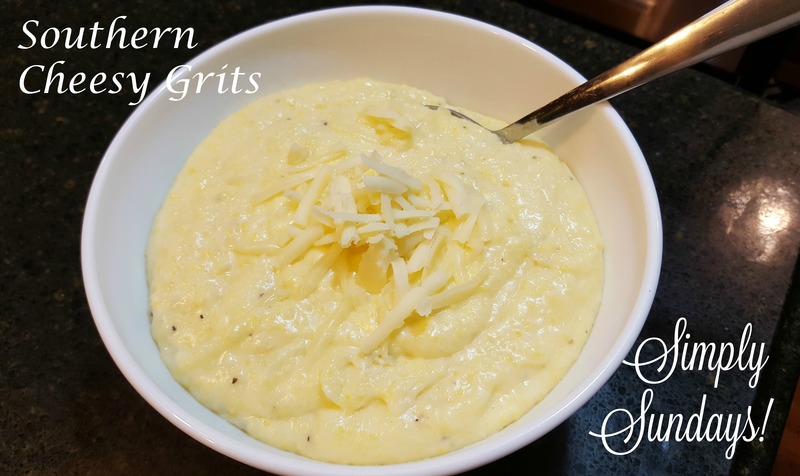 Southern Cheesy Grits – Simply Sundays! Best. Creamy. Cheesy. Grits. Ever! I lived in Texas for 6 years and this is one of the dishes that I tried for the first time then – and loved! I will definitely try this recipe as I haven’t had grits for years! Such a great recipe. I hope to make our friends down South proud! Oh this will do! It looks amazing. I grew up in the South and I think everyone would love! I love mine with shrimp on occasion, but some people like with fried cat fish. My daughter still eats, regularly for breakfast–Instant. I’ll have to save your recipe and make it right. Thank you!